Science has proven that when an individual laughs, it releases endorphins into the body causing a natural “feel-good” chemical to spread. 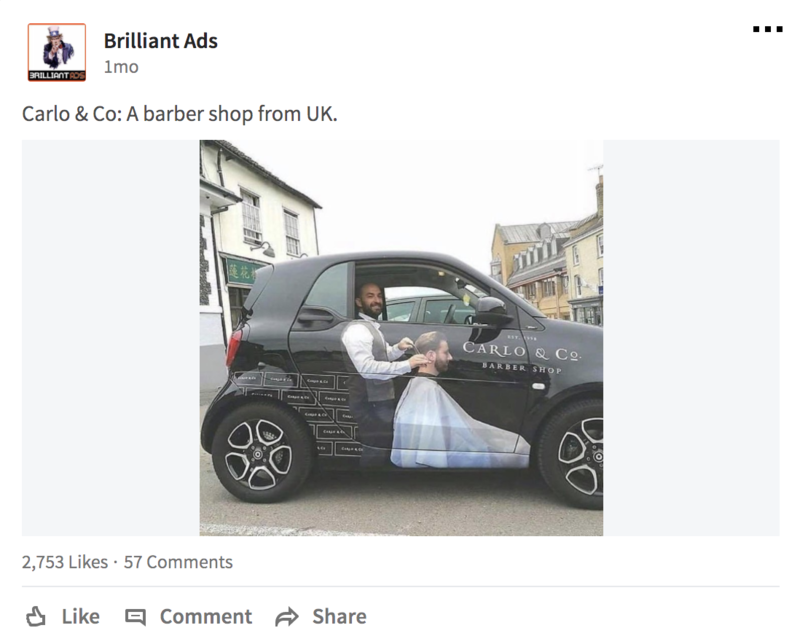 To stand out amongst the daily noise of 40,000 commercial messages, 121 emails, and 300 million new facebook photos posted every single day, you truly have to be a bright spot in your prospect’s day. 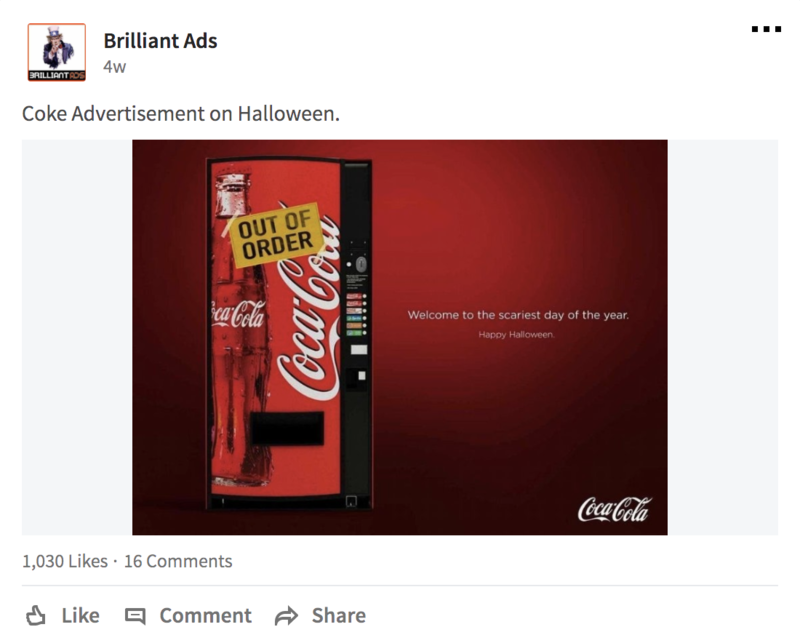 Seeing these massively successful campaigns will give you some good creative muse for your next marketing campaign. 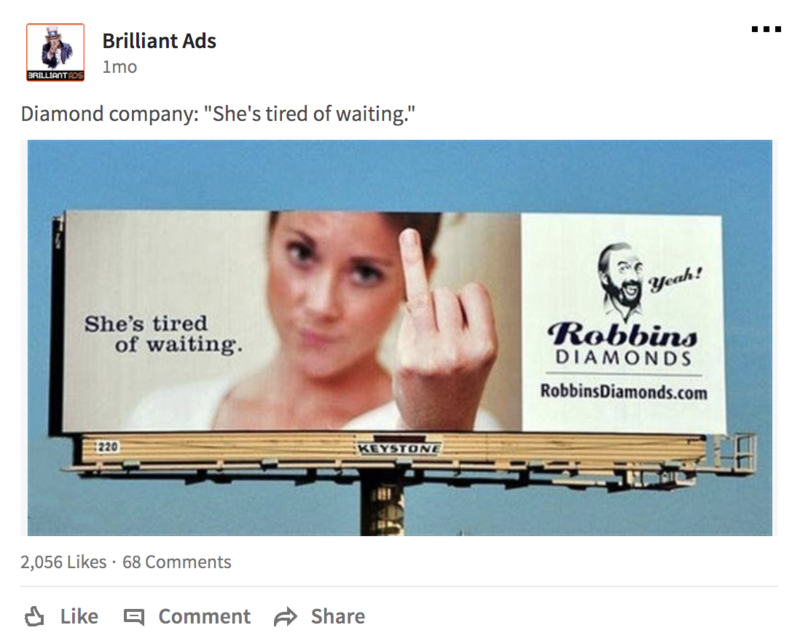 I’ve been using these pictures as a sales tool to send to my potential clients to break the ice, crack a good joke, and win some rapport through text message, facebook chat, and email. (I even put #8 in a proposal right before the pricing to soften them before the close). 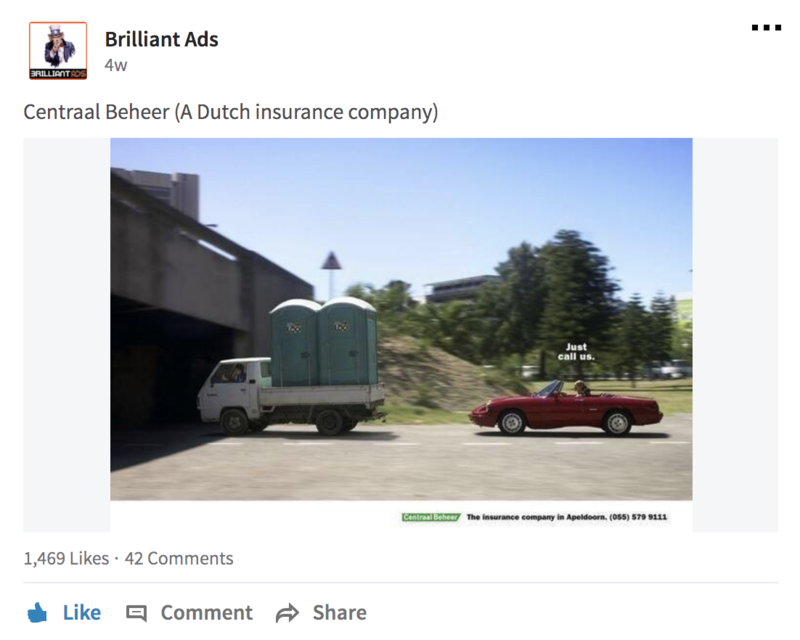 The Funniest Insurance Ad Ever. Can you create a picture and caption like this for your company? A picture is worth a thousand words. 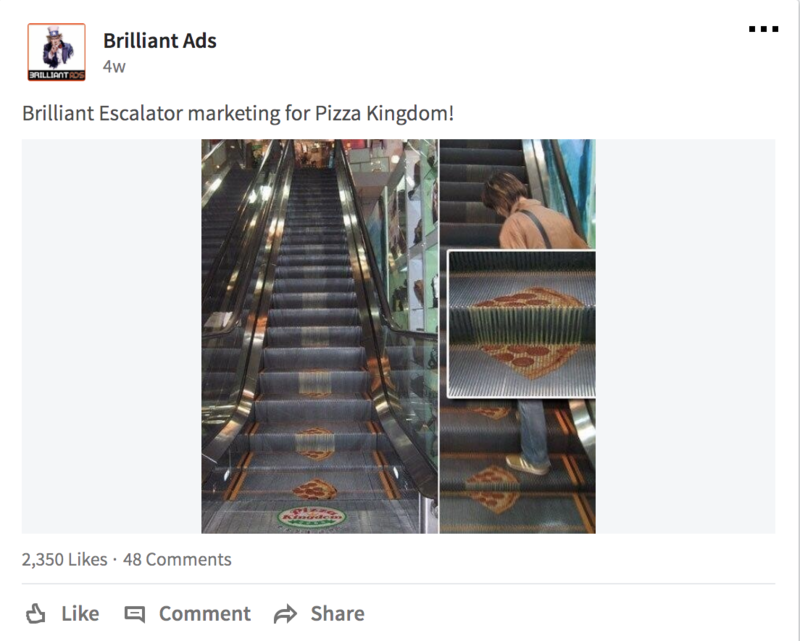 Can you capture the perfect picture that puts your buyer in urgency, pain, or laughter? 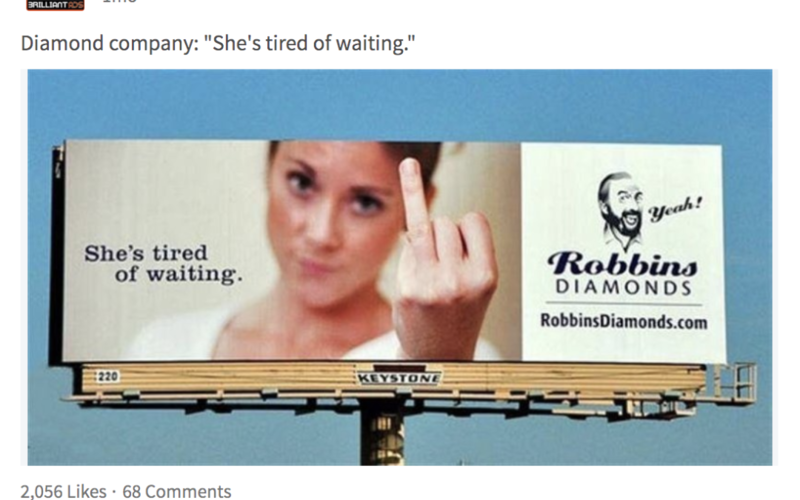 This Diamond company did all three. Educate your buyer about why you’re better than your competition! Even something as simple as this, highly effective! 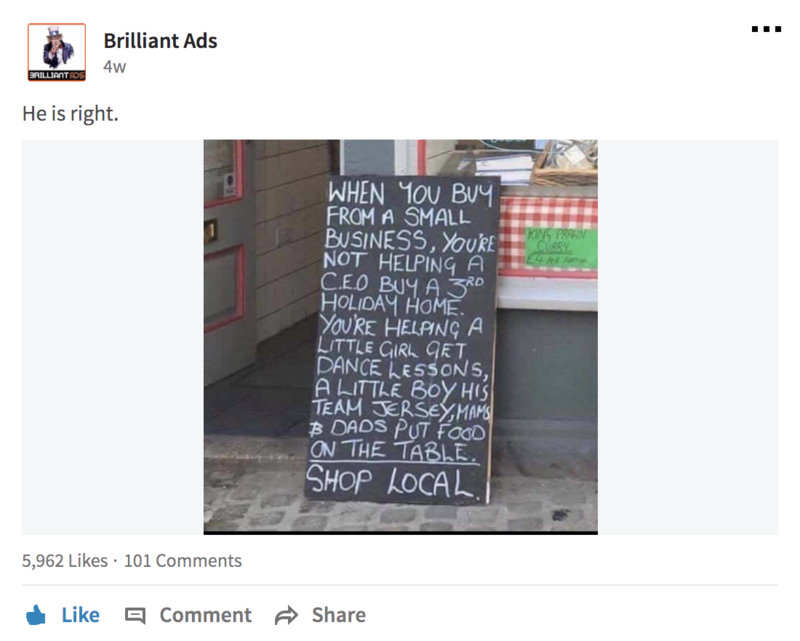 (Notice how many likes this got on LinkedIn, almost double what all the other posts received). 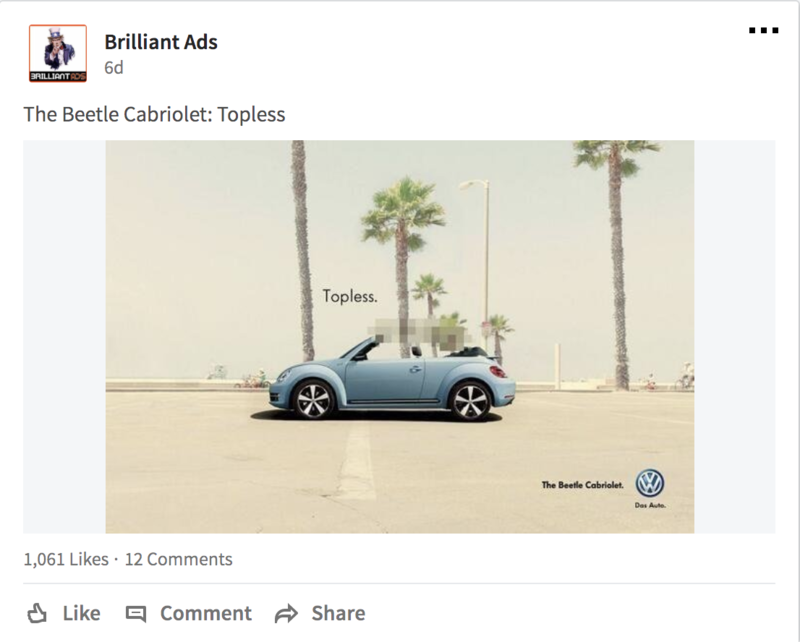 Can you come up with a creative place to put your ads where people haven’t seen them before and find it clever? 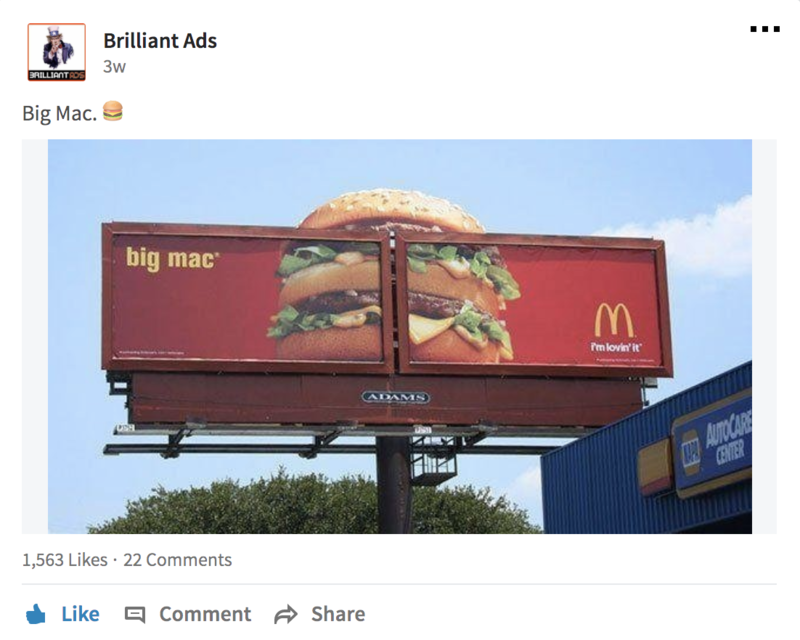 McDonalds took thinking out of the box to a new level. What out of the box thinking can you create in your marketing mediums? What clever merch can you place your company information on? I’ve been keeping this stick of chapstick for years because it tastes amazing and the provider that put their information on it has been on the top of my mind years later because of it. Where can you place your information where people will continue to see it for years to come? 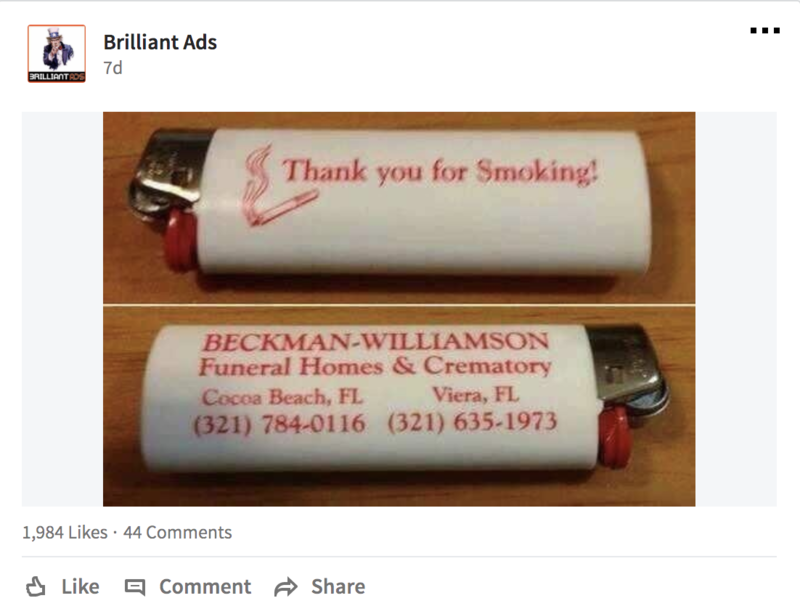 Who is your target market? Can you speak in their language? 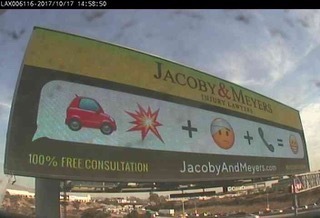 Jacoby&Meyer knew millennials liked emoji’s and this campaign has been a huge hit for them. Hah. Too funny. Be clever and remember laughter is a great way to gain rapport with clients. The difference between superstar salespeople and mediocre is their ability to build a lasting relationship. 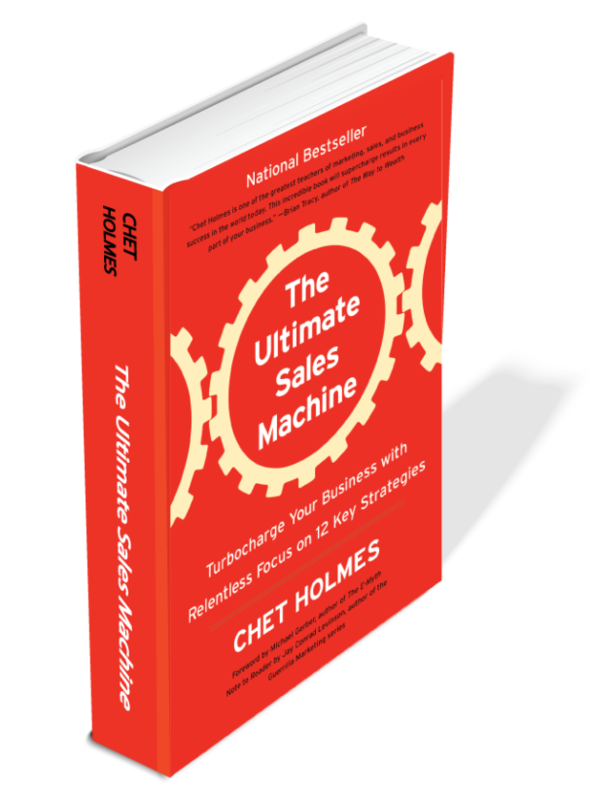 If you’re looking to spice up your marketing material, or find more compelling ways to close more sales download our chapter that changes lives from our New York Times Best Seller The Ultimate Sales Machine. Or if you’d like to speak to someone about growing your company faster, better, smarter, sign up for a 22 minute strategy call with one of our growth specialists. P.S. 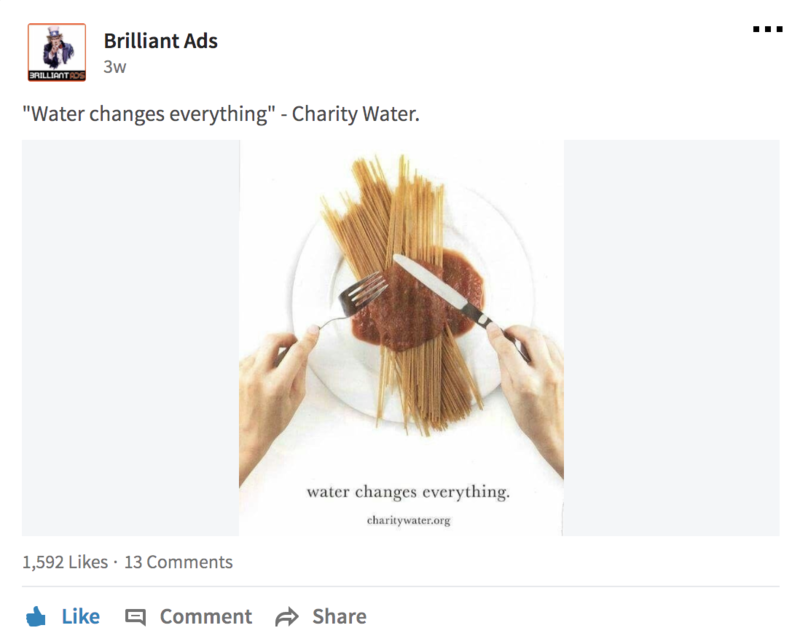 Have YOU ever put together a clever campaign? Tell me about it below in the comments box!